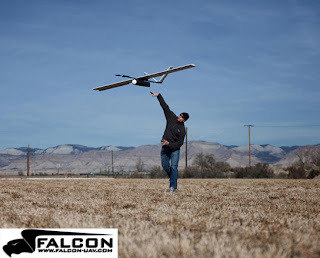 Last fall the Pinery had the opportunity to lend our property for aerial imagery from a few local companies called Drone Mapper, Compass Data INC and Falcon UAV. 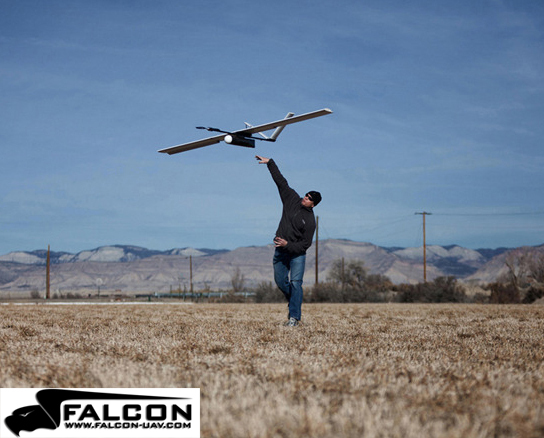 These companies work together and specialize in the generation of geo-reference points and digital elevations from aerial images taken from UAV's. They also operate a innovative software system that allows the UAV to upload their imagery through a web based interface. The data gathered is very detailed and the software that runs the imagery is equally detailed. The images taken of the Pinery will help us map our irrigation system, measure distances and square footage's of specific areas. This data that was gathered is going to be very helpful information for future Pinery projects. Thanks to Drone Mapper for letting us use the images and data for making our mapping project possible.